Humanism | The Old Adam Lives! The external Word. The Sacraments. Humanism and reason. 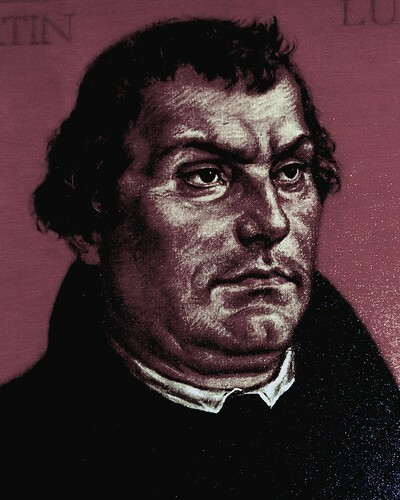 Luther at Heidelberg. A very interesting class and discussion. The ‘Sweathogs’ in Pastor Mark’s class weren’t too disruptive this time. Just a little , near the end of the class. And thank you, Brent, for not asking too many questions. Also, thanks to flickr and amras_de, for the photo.